The UML diagram in which the components are wired together to form larger component or system software is known as Component Diagram. It is used to represent the structure of arbitrarily complex systems and also used to model physical aspects of a system. Component Diagram represent the architecture of the software components and dependencies between them. It is also used to visualize the organization and relationships among components in a systems. Those software components including run-time components, executable components also the source code components. 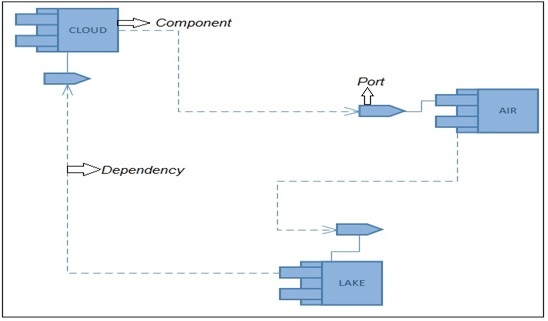 Component Diagrams are used to visualize the physical components in a system i.e. package, libraries, files etc. It also describe the static implementation view of a system. It also describe the organization and relationships of the components. 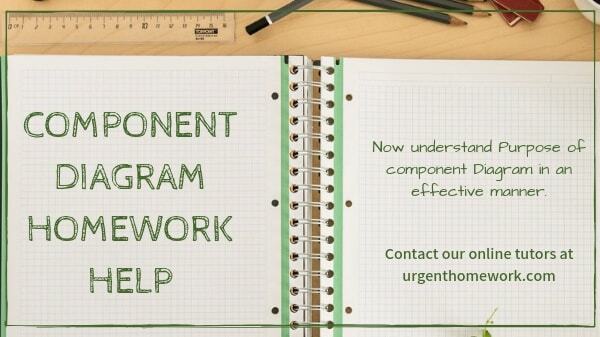 If you need homework, assignment, coursework help in Component Diagram contact our online chat support.